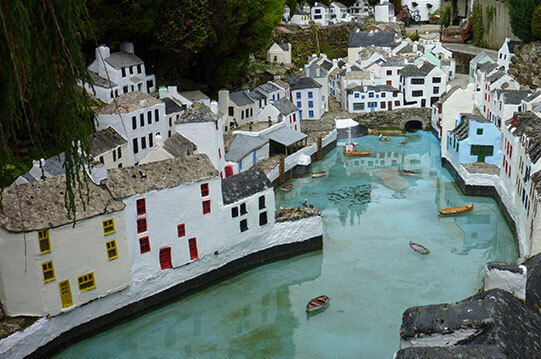 Unlike many model villages, here you will see the reproduction of the actual village of Polperro reduced to scale, which enables you to appreciate an arial view of this beautiful and quaint ancient fishing village. 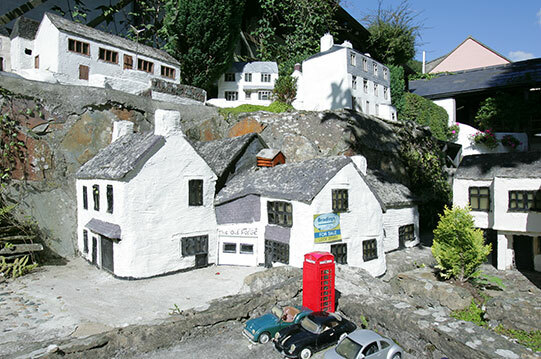 As you walk the narrow winding streets with ancient buildings, following in the footsteps of smugglers who moved under the cloak of darkness, the past envelopes the visitor unashamedly. 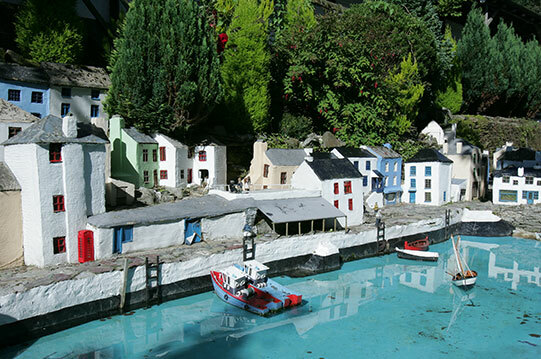 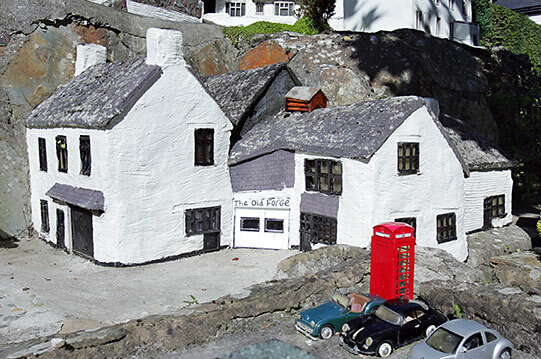 The Polperro Model Village has been entertaining visitors to Polperro since the late 1940's. 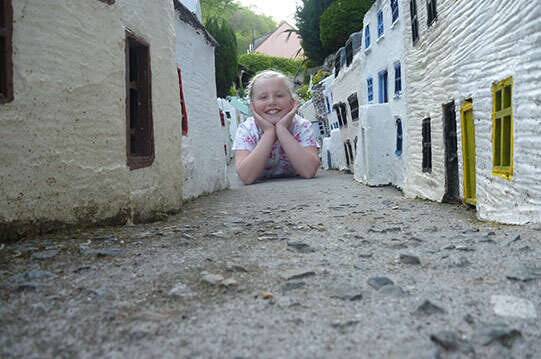 Having survived fire and floods, this famous Cornish attraction continues to delight families of all ages.